Plenty of SEO agencies think that Google is the enemy. It actually isn’t. This search engine giant’s motto ‘Don’t be evil’ can be seen and felt in the way it does business. From the way they have been creating updates (which are always centered on users) all the way to their office (it has an indoor slide! ), they make sure that what they do is ethical, useful, and valuable. This is how search engine optimization should be. Back in the days when Google was still lax about their algorithm, many have abused these loopholes so they can gain ranking advantage. Although a few of them still exist today, they are slowly being penalized and eliminated by Google crawlers. What’s left now is how to keep up with dynamic updates. But have you ever wondered what if you didn’t have to fear every algorithm change that Google will throw at you? Sounds impossible? Not exactly. In fact, several big-name websites (such as Copyblogger) have created their online authority without really chasing after Google. By simply being AWESOME. This refers to the way they handle their online content, as well as strategic planning when it comes to the technical aspects of their website. 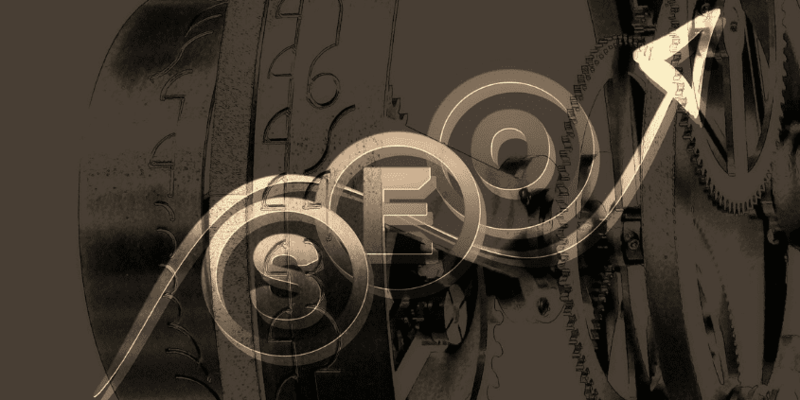 Yes, they did use SEO tactics – but not in the way many companies think they did. Spam defined is anything ‘irrelevant or inappropriate for a large number of recipients’. For example: if you keep sending someone the same email again and again, that person will get annoyed and possibly delete you from his contacts. That’s because you were ‘spamming’. The same is true for web content. When competition is huge and fierce, that’s when you need to step up. Instead of using stock photos, take out your camera and get your own pictures. Say no to article-spinning by hiring the best copywriters you can find. Invest in marketing agencies who can create relevant videos for your brand or product. This is the technical aspect. Contrary to what you believe in, optimizing a website isn’t rocket science. Make use of H-tags, create unique meta descriptions and titles for each web page, fix broken links, customize your 404 pages. Sometimes, the smallest tweaks can make a huge difference. The truth is, SEO will always be evolving. And it’s either you keep up or you get left behind. But aside from working hard to stay on top, why not work smart to make a plan that can withstand the test of time? Begin by creating wonderful content that help users find answers, gives valuable advice, or presents new ideas. Anything that helps other people can be considered as great content. 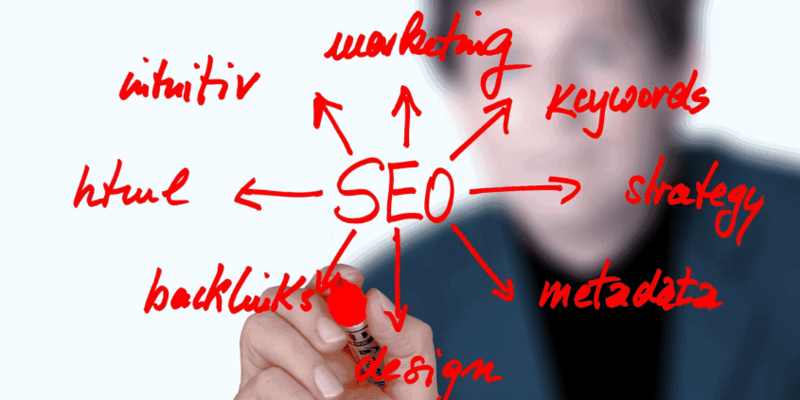 A reliable SEO company will no doubt offer these services. So stop looking for secret codes or hidden techniques – look instead for SEO strategies that will endure for years to come. submit is simply great and that i can assume you are a professional in this subject.